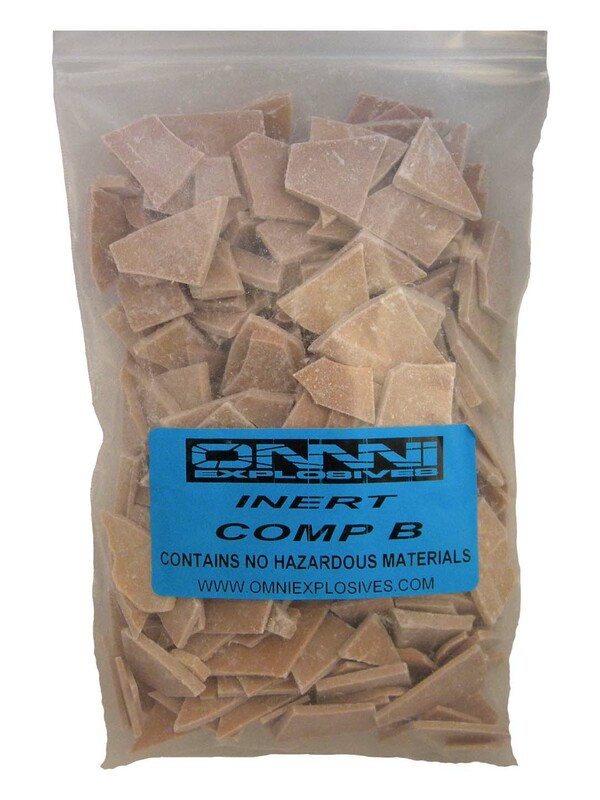 Omni has developed a full line of inert products. 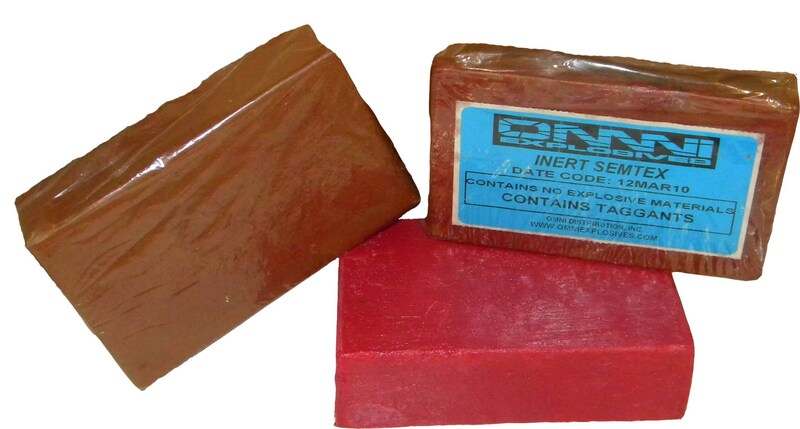 We have everything from inert fuse cap assemblies to inert nitromethane. All of our inert products are great for training purposes, whether its used for airport security or eductaing your deparment. Omni delevlops only the best products, and stays ahead of the competition. Although these products are inert, they can and will cause problems if handled incorrectly. These are only sold to US Government Agencies and divisions therof. These are just some of the inert products, please check the price list to see all of Omni's inert products. The price list is password protected so if you do not already have the password then please feel free to contact us.